Lots of news to bring you here in the middle of the week! Delta Airlines SkyMiles has improved their Elite level program with several changes taking place March 2014. Quite possibly the best change is that these new Upgrades are available on nearly all paid fare classes whereas the previous Systemwide upgrades could only be used on the most expensive economy fare classes plus these new upgrades are confirmable in advance so that you don't have to play the upgrade lottery a few days before your flight or at check in. Beginning March 1, 2014, Systemwide Upgrades will be replaced by Global and Regional Upgrades as a Choice Benefits selection. 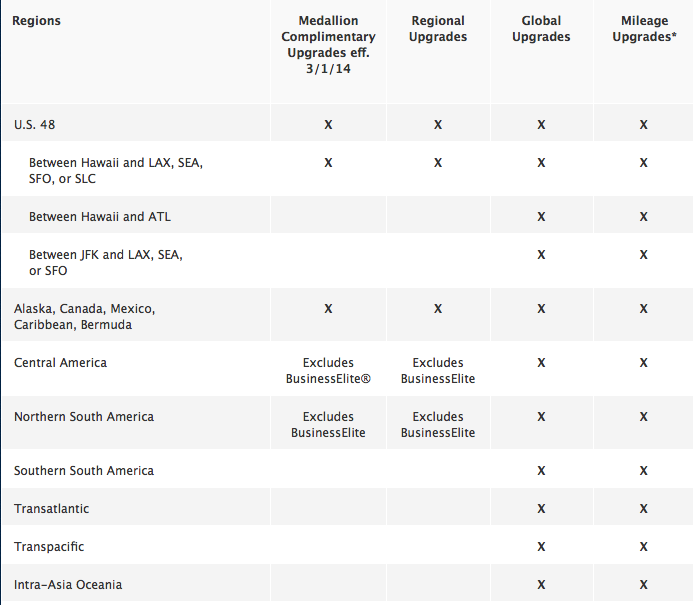 Global Upgrades are available on all routes and Regional Upgrades are available on the same routes as Medallion Complimentary Upgrades, but have a higher priority. Both can be used on all Economy Class fares except for E, allowing you more redemption options and convenience. Also, we are pleased to announce new Choice Benefits options to select from beginning March 1, 2014. Complimentary Global Entry will be added as an option for members who wish to save time re-entering the U.S. or going through security. 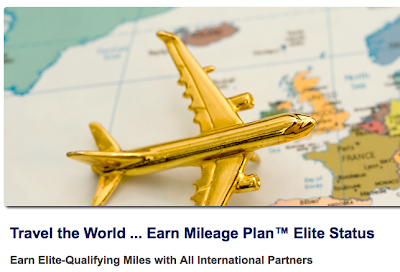 Diamond Medallion members can select two Global Entry application vouchers as a Choice Benefits selection and Platinum Medallion members can select one. Diamond Medallion members may also select two Tiffany & Co. premium luggage tags as a Choice Benefits selection beginning March 1, 2014. For more information about Global and Regional Upgrades, click here.